Can they watch TV at the South Pole? What satellites are used for data, comms, and entertainment? edit: This answer adds one more piece to the puzzle, at least for data. For navigation, I believe GPS covers the poles. For data, there is at least Iridium (see answers to What (actually) makes Iridium “the world's only truly global mobile satellite communications company”? but there may be government satellites for government sponsored bases as well, but I'm not sure. And after reading @Tristan's comment below Has there been any satellites that used an 'upside-down' Molniya orbit? 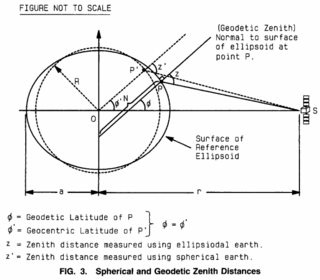 I realized that the GEO band is way below the horizon for the poles. So I'd like to know what satellites are used by bases on Antarctica for scientific data up/down link, internet for science and personal use, and for watching TV, especially those near or at the South Pole? 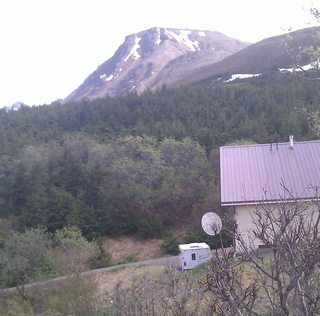 For example, I found this image of a GEO satellite receiving dish in this Reddit, taken "outside Anchorage" and so only at about 61 degrees North latitude (cropped, click for full size) This kind of antenna (often) uses an offset parabola, so the incident angle is somewhat higher that you might guess by looking at it. The majority of antarctica is beyond 60 degrees South though. Note that those elevation angles are maximum values for a GEO position equal to your longitude. As one gets closer to the poles, the window to useful GEO positions closes quite rapidly. Browse other questions tagged communication-satellite commercial or ask your own question. Has there been any satellites that used an 'upside-down' Molniya orbit? Is TDRS-M (TDRS-13) where it's supposed to be? What nodes were used to send a NASA selfie from Antarctica to the ISS? 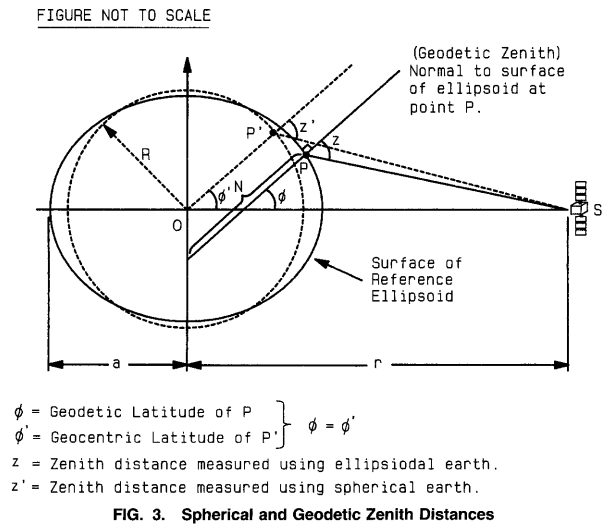 Are Sun-Earth Lagrange points SEL1 and SEL2 useful for communication and space surveillance? What are the main synergies between sub-orbital and orbital space launch? How is decided the winner for US military satellites launch contracts and what criteria are necessary to be completed for these contracts? How are multiple low orbit communication satellites per launch distributed along an orbital plane for global coverage? What are the photonic components on Hispasat 30W-6? What do they do? Why do the geosynchronous TDRS satellites have this distribution of inclinations? What is considered a good SNR for satellites?